Chandragiri hill is 22 km from Thamel and 7 km from Thankot lies on the south-west of kathmandu valley. 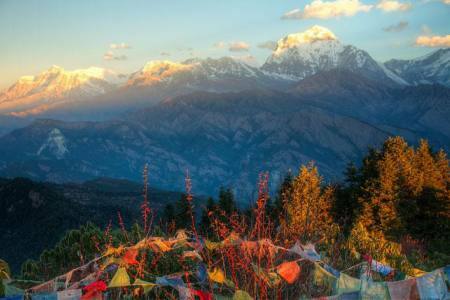 Day Hiking is probably one of the most exciting new destinations to hiking day tour in Nepal. 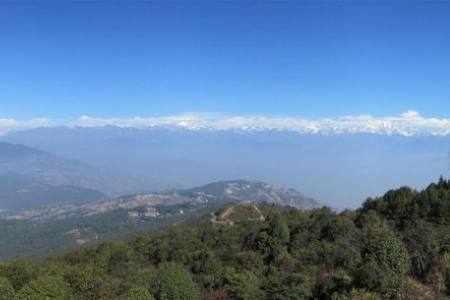 The hiking trail is filled with exotic forest and offers glamorous views of Himalayas and traditional hamlets. The hiking expedition takes you to the alluring hill station of Chandragiri Hill to witness the magnificent views of the Himalayas. 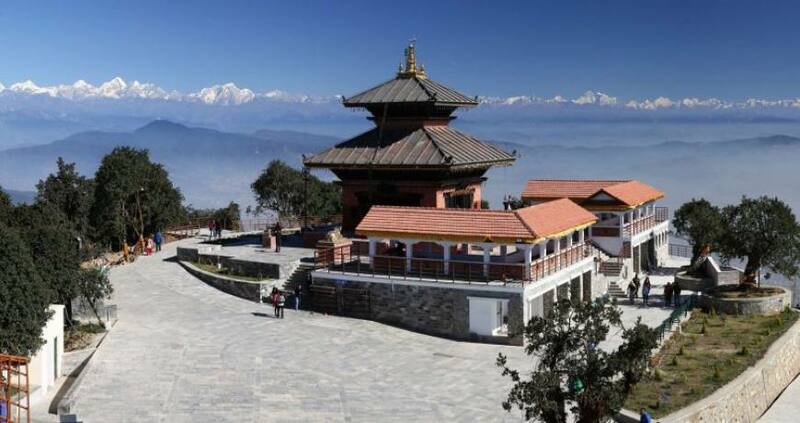 Chandragiri is an absolutely exquisite site that lies in Kathmandu. 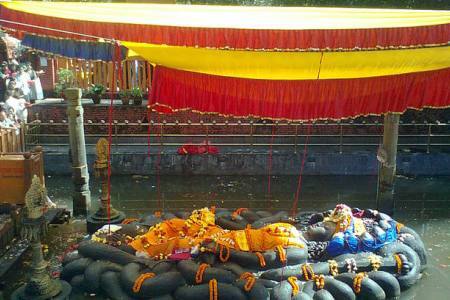 Chandarigiri is rather famous as a view point to view the stunning views of sunrise and sunset. Towering at an elevation of 2551 meters from the sea level, it is one of the most loved travel sites of Kathmandu. 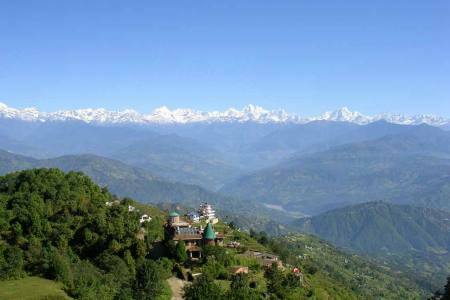 Once you reach to the top, you will have spectacular views of snow capped mountains like Ganesh Himal, Mt. Manasalu, Langtang Ranges, Dorge Lakpa and many more towards the east corner. 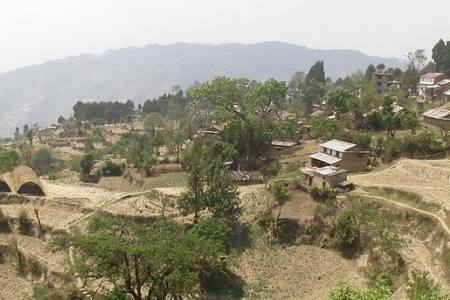 Also the view of Makawanpur district on the other side of the hilltop. Chandragiri is inhabitant of auspicious medical plant (herbs) and it has been found in Chandragiri jungle sub-tropical zone (1,000-2275 m). It is also remarkable place to observe the verities of birds including Common Myna, Grey Wagtail, Kingfishers, Dove, Red-vented Bulbul, Great Egret, Steppe Eagle, House Crow, House Sparrow, Spotted Dove etc. Drive to Kathmandu by private vehicle after the day hiking is completed. Drive from thamel to hike starting point at trabhuban parkThankot.